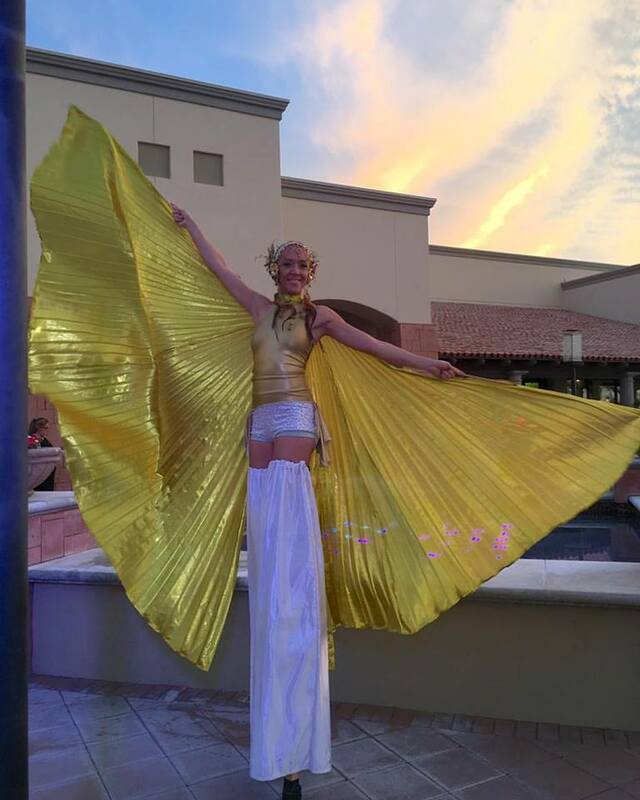 Playful and dazzling, these acts are sure to excite and delight! 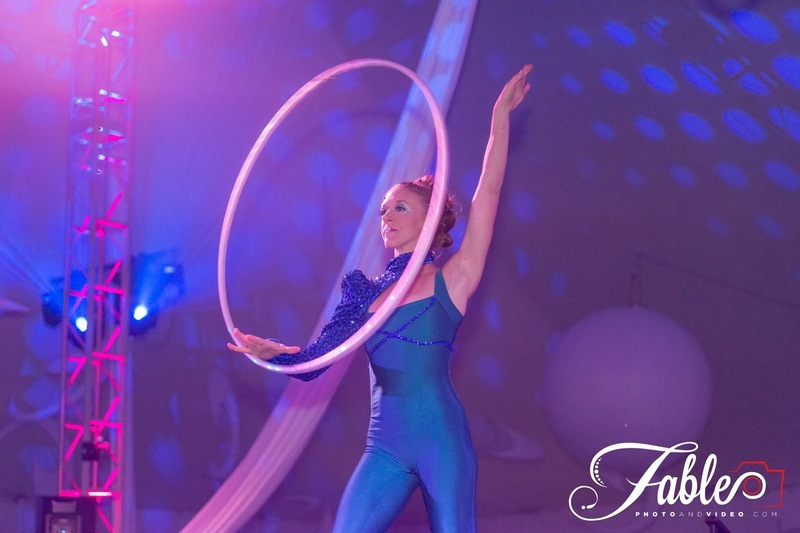 Circus style hula hooping includes 1-5 hula hoops, flexibility and balancing tricks. 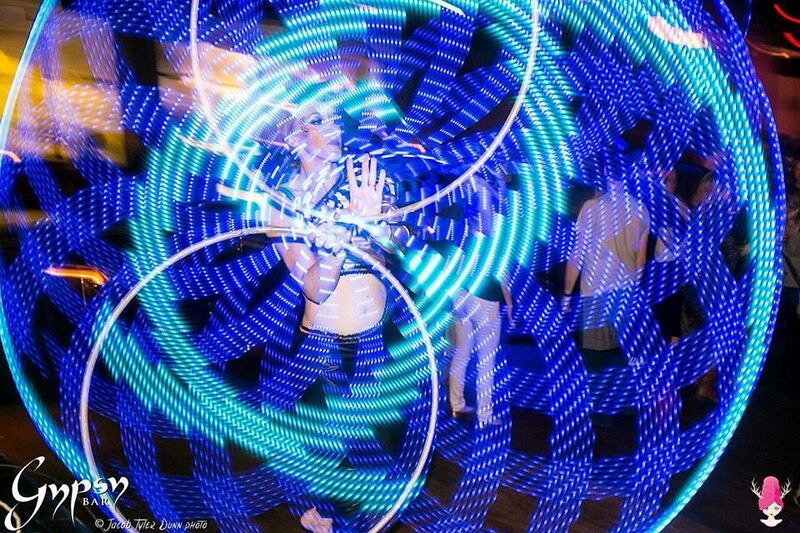 Liven up any event with a hypnotic light show! LED Wings, LED poi and up to 4 LED hula hoops at a time. I can even put your display your LOGO, message or picture in my shows. 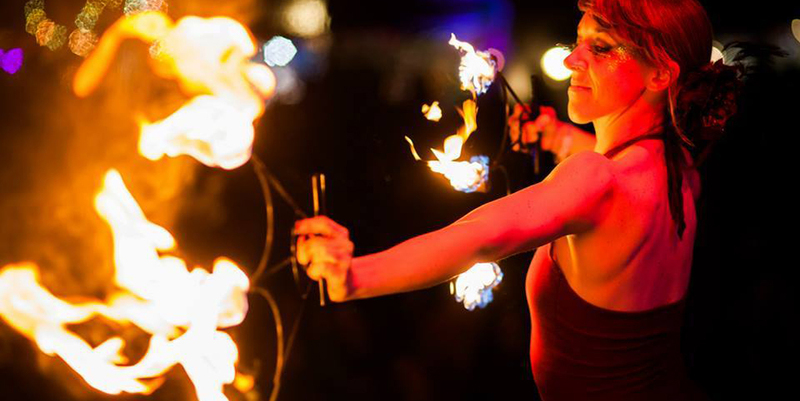 Bring the danger, excitement and awe to the stage with the element of fire. hula hoop, fire eating/contact/manipulation, fire fans, fire poi, fire staff and palm torches. 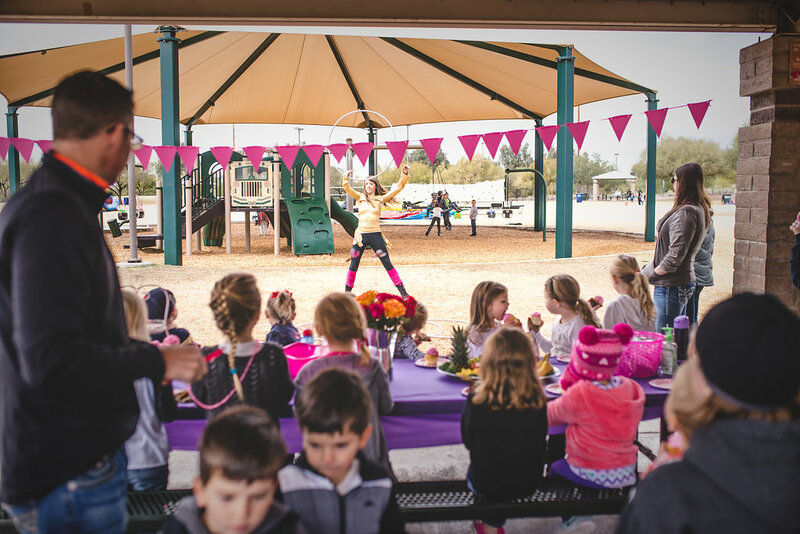 Enliven your event with fun whimsical characters! Add isis wings, hula hoops or poi for an extra balancing act. 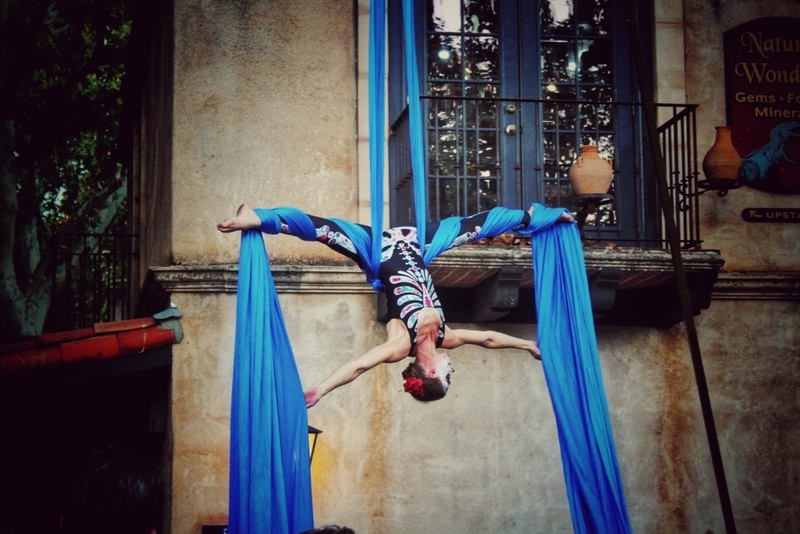 Daring and high flying acts with aerial silks, lyra or aerial bartending. Guests will be entranced and amazed! Entertainment for kids is easy with 30 minutes – 1 hour of a hula hoop lesson and inspirational performance finale. Kids learn how to do amazing tricks with the hula hoop and play fun games. It’ll be a birthday to remember!! for your upcoming event? Click the button below! See more of my entertainment work in my photos and videos section! For my full performance resume, click here.